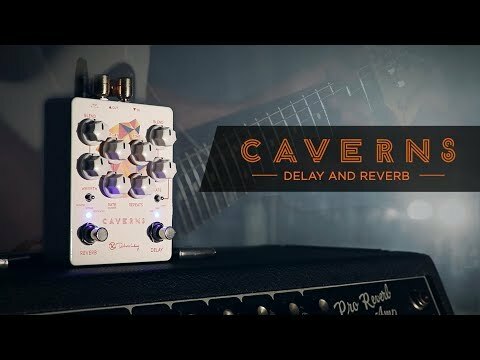 The Delay side of the pedal incorporates Keeley’s popular Magnetic Echo circuit, designed to emulate analog tape delay lines. Three way switchable modulation gives you options for adding Wow and Flutter to the repeats. Perfectly voiced echoes sit in the mix well, either clean or with distortion.